Both the East-West Shrine and NFLPA All-star weeks begin with practices. Both events have rosters of many NFL prospects including small college players looking to highlight their talent on the main stage. Draft Insiders’ will have scouting staffs at both All-star events this week. 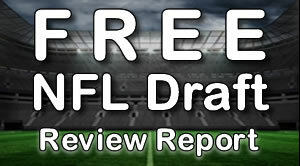 We will have in-depth evaluation of all the All-star events in upcoming newsletters. January 15 – Deadline for college players that are underclassmen to apply for special eligibility. 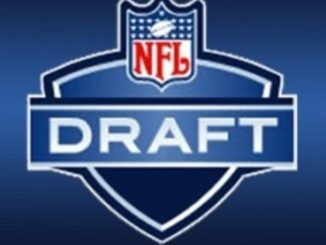 A list of players who are accepted into the NFL Draft will be sent to clubs on January 19.  Jan 19 – East-West Shrine Game, Tropicana Field, St. Petersburg, Florida. 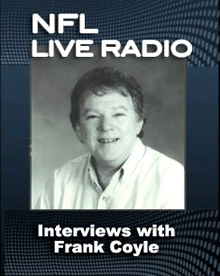 Jan 19 – NFLPA All-Star Game, Rose Bowl, Pasadena, Ca. January 20 – AFC and NFC Championship Games. January 26 – Senior Bowl, Ladd-Peebles Stadium, Mobile, Alabama. January 27 – NFL Pro Bowl, Camping World Stadium, Orlando, Florida. January 27 – An assistant coach, whose team is participating in the Super Bowl, who has previously interviewed for another club’s head coaching job may have a second interview with such club no later than the Sunday preceding the Super Bowl. Feb 3 – **** Super Bowl LIIl **** Mercedes Benz Stadium, Atlanta, Ga.